Unique-Desire: Ouija ~ Featuring Colourpop! 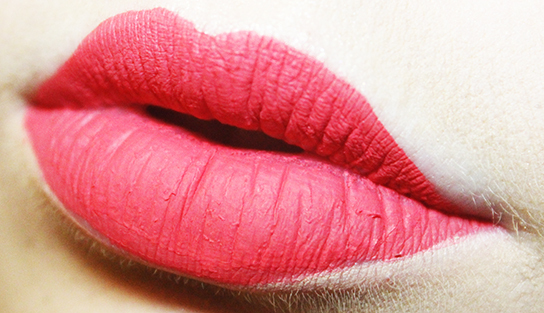 Here is a really simple eye look paired with a bold lip that is perfect for summer. I feel super cute and girly when I wear this type of look! 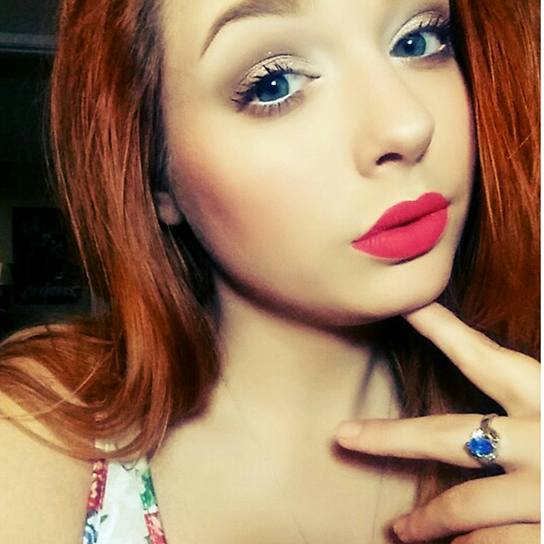 This one features Colourpop and Urban Decay Naked Original Palette! Too Faced Shadow Insurance. Urban Decay Naked Palette in the shades Naked, Buck and Sidecar. Colourpop Supershock Shadows in To-a-T, Bandit and Girly. 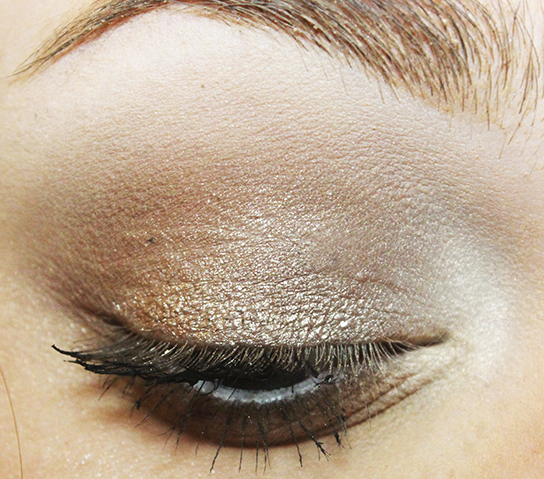 Revlon Matte Eyeshadow in Vintage Lace. 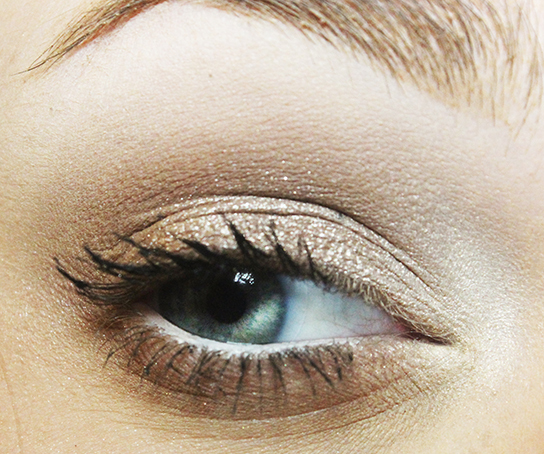 Prestige while eyeliner in the waterline and topped with Mascara. Colour pop Supershock Cheek Highlighter in Stole the Show, Aeshetica Contour Kit, NYX Blush in Peach and Maybelline Colour Tattoo in Barley Branded. Makeup Junkie who just wants to share her creativity with the world! June Ipsy ~ Better late than never!